Comcast and Disney are locked in a separate $70 billion-plus battle to buy most of Fox's assets, which would include Sky. LONDON — Comcast Corp. on Wednesday raised its offer for Britain's Sky in a deal valuing the pay-TV group at $34 billion, topping a raised bid of $32.5 billion from Rupert Murdoch's Twenty-First Century Fox. What's so great about Sky? 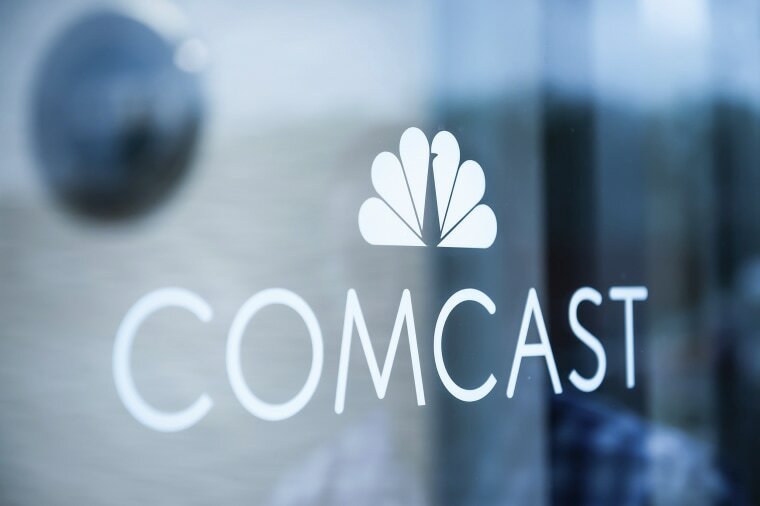 Comcast said its cash offer has been recommended by Sky's independent committee of directors and that it has committed financing required for the deal. The company said it expects to complete the acquisition before the end of October 2018, having received regulatory approvals in the E.U., Austria, Germany, Italy, and Jersey. Fox, which has been trying to buy the pan-European group since December 2016, offered to pay 14 pounds ($18.49) per share, a 12 percent premium to Comcast's earlier offer. Comcast and Walt Disney are locked in a separate $70 billion-plus battle to buy most of Fox's assets, which would include Sky.